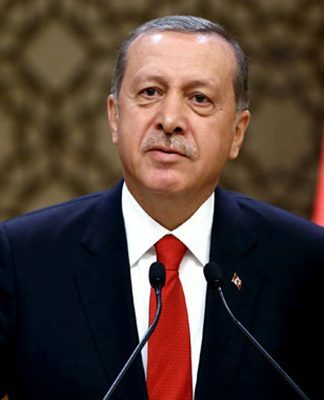 Turkish President Recep Tayyip Erdoğan on Friday appointed a popular pro-government TV preacher as president of Gaziantep Islam, Science and Technology University, formerly Zirve University, which was taken over from its previous owners due to alleged links to the faith-based Gülen movement. 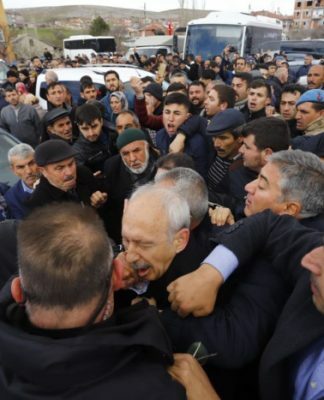 Professor Nihat Hatipoğlu, who has become a popular preacher on the pro-government ATV over the last few years, recently said Erdoğan had suggested he run for office in the upcoming local elections of March 31. The university, located in Turkey’s southeastern province of Gaziantep, previously had a secular curriculum when it was established by the industrialist Nakiboğlu family. 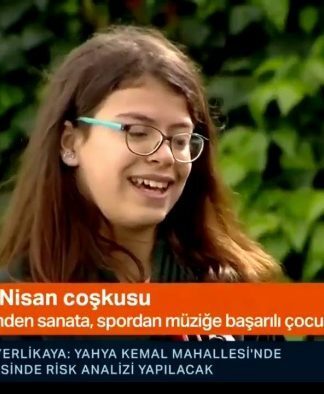 After a failed coup in July 2016 the family was subject to persecution due to their links to Gülen movement as the government held the movement responsible for the abortive putsch. The university was shut down in the wake of the failed coup by means of a presidential decree. 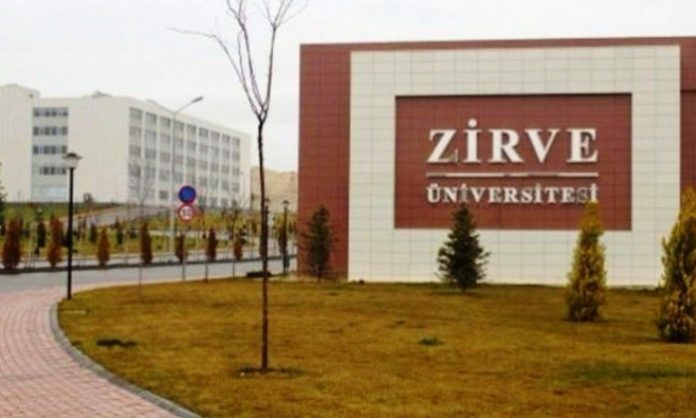 Zirve University was among 15 universities closed down across the country over their alleged links to the faith-based Gülen movement, forcing 66,000 students to look for somewhere else to continue their education. The government under a post-coup state of emergency shuttered Fatih University, Murat Hüdavendigar University and Süleyman Şah University in Istanbul; Orhan Gazi University in Bursa, Gediz University, Izmir University and Şifa University in Izmir; Altın Koza University and Turgut Özal University in Ankara; and Mevlana University in Konya, Canik Basari University in Samsun, Melik Şah University in Kayseri, Kanuni University in Adana, Zirve University in Gaziantep and Selahattin Eyyubi University in Diyarbakır. Turkey survived a military coup attempt on July 15, 2016 that killed 249 people. 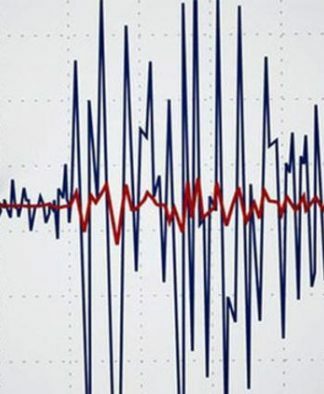 Immediately after the failed putsch, the Justice and Development Party (AKP) government along with Turkey’s President Erdoğan pinned the blame on the Gülen movement despite the latter’s denial of involvement. 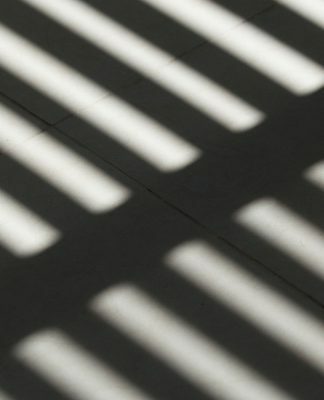 With hundreds of institutions including universities seized, more than 150,000 people have been detained over alleged or real links to the movement so far.